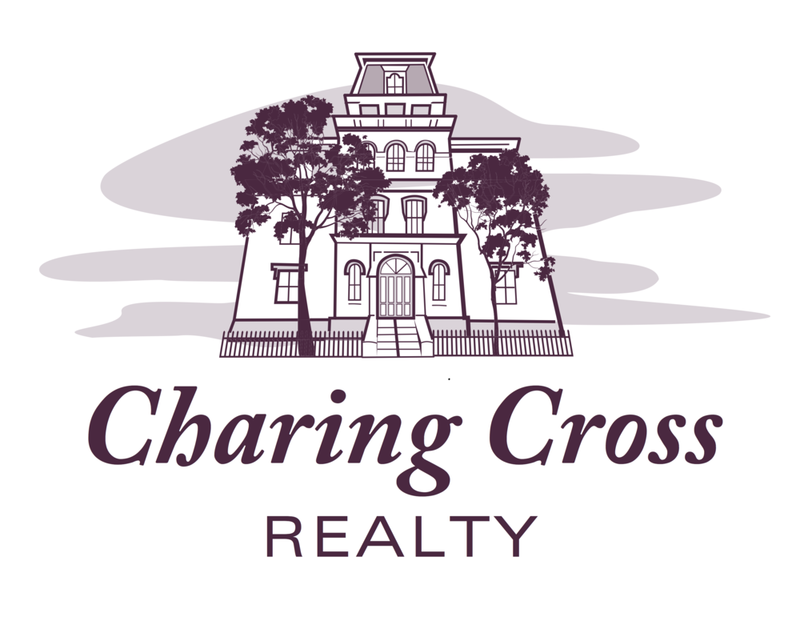 Project Description: This realty firm wanted a new logo that better represented their brand, a niche firm that focuses on historical restorations. They wanted to feature their headquarter office building in the logo, itself a beautiful architectural restoration, but didn’t like the digital/”cartoon” feel of their current artwork. I created a traditional hand drawn architectural illustration of their building and converted it to vector graphics for scalable use across their branding suite.